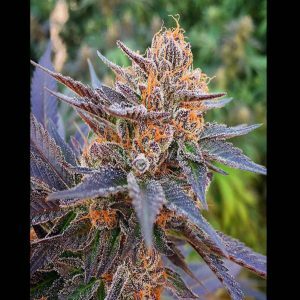 This strain, bred by Delta9 Labs, received its name from the famous alter-ego of The Incredible Hulk. 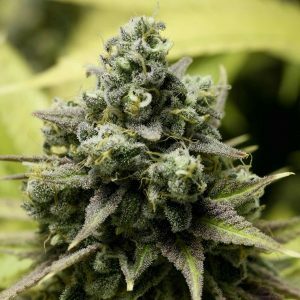 A favorite in Colorado, this powerhouse has earned its name with extremely high THC levels and potent effects that are well balanced with a hefty body high on the onset followed by creative a euphoric state. Recommended for patients seeking to treat pain, anxiety, stress, migraines or depression. With parent strains OG Kush and Strawberry Diesel, its flavor is citrusy, pungent and earthy. Conquer your day with this green monster!